CANDLEMASS - THE KING OF THE GREY ISLANDS GREY/WHITE/BLACK SPLATTER VINYL (2LP) | Online Shop | Wizard LTD. 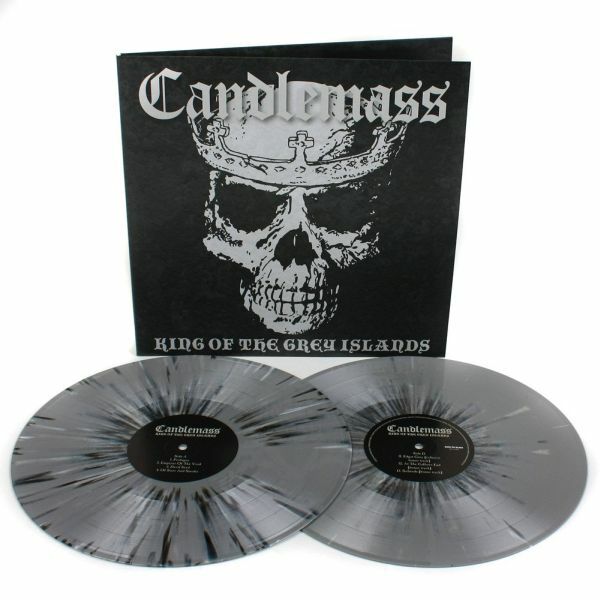 Album: "THE KING OF THE GREY ISLANDS GREY/WHITE/BLACK SPLATTER VINYL (2LP)"
"King of the grey islands" is the ninth studio album by Swedish doom metal band CANDLEMASS released in 2007. Upon its release, the album was met with widespread acclaim from both critics and fans. Black on Black Records are now making this slab of classic doom available as limited edition splatter vinyl.